We will prescribe a bridge when one or more teeth are missing, and there are healthy teeth on both sides of the open space. Bridges can be made from three types of material, solid gold for reliable long wear, porcelain-fused to a gold base for strength and beauty, and high-strength metal-free porcelain for optimum cosmetic results. 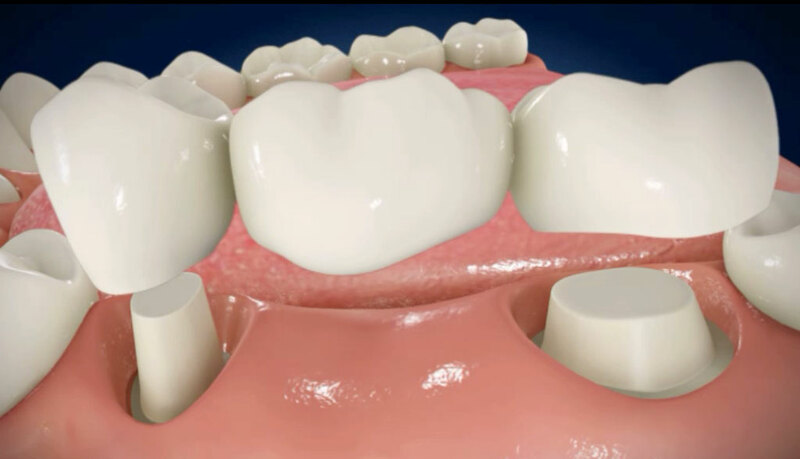 With proper care, your new bridge will increase your overall health and instill confidence for years to come.